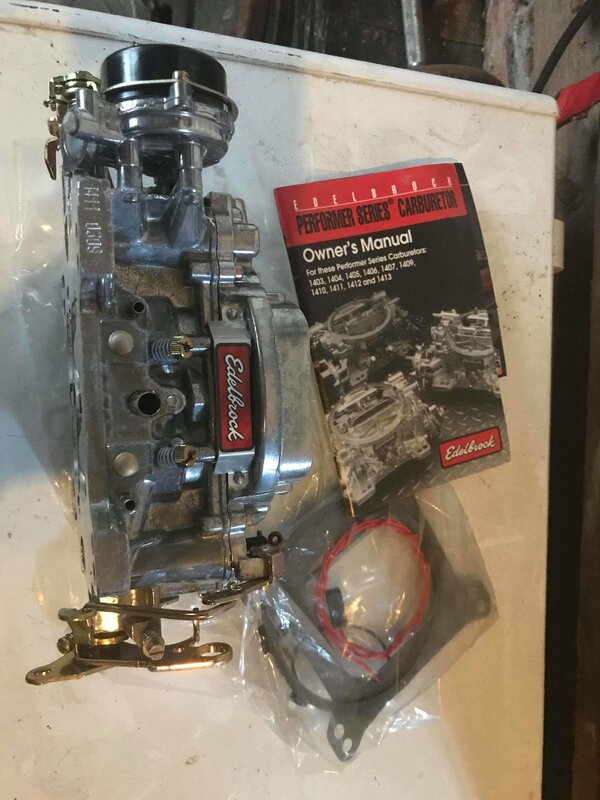 New Edlebrock carburetor and manifold for sale. The carburetor is a1411 and comes with an owner's manual and gaskets. The manifold is a460 and will fit most Ford big blocks. Paid$500 @ pc. Would like to get $500 for both. Will negotiate. text Joseph at 515-414-1490 or email at joewolf15@gmail.com.